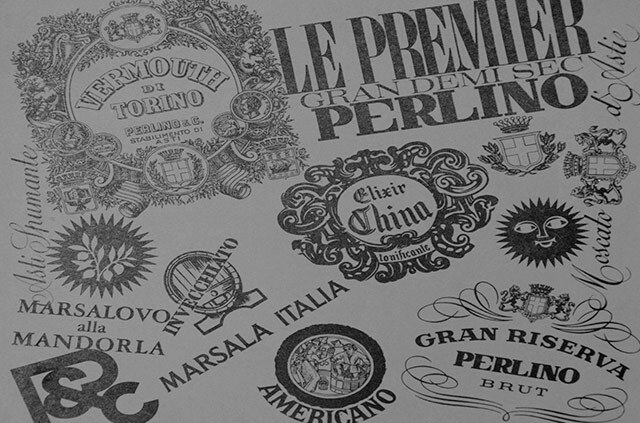 In 1905 in Castello D’Annone, a small town in the Province of Asti, Giuseppe Perlino had the intuition to embark on a path to sell the finest wines of Asti creating a simple yet modern company, whose true assets were the hard work and spirit of sacrifice of his family and collaborators. 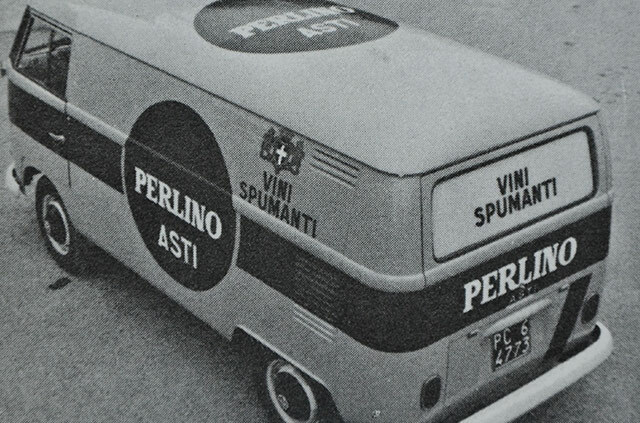 After a few years, Perlino emerged as one of the leading companies in the industry; this enabled it to transfer to new premises on the outskirts of Asti, a city at the heart of the territory, considerably increasing its size. 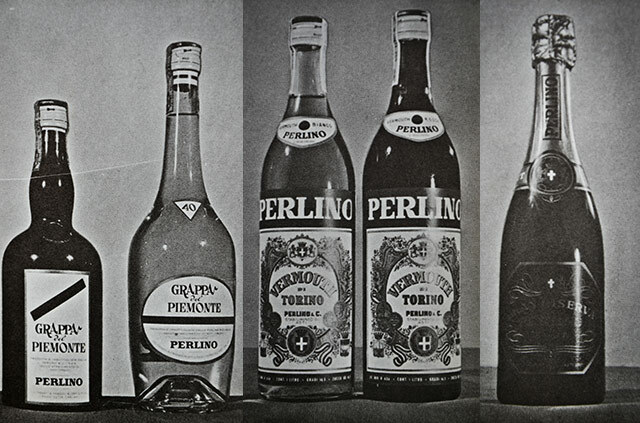 The real turning point came in the 1930s: also thanks to further investments, when Perlino, alongside with its Piemonte wines, began the production of sparkling wines and vermouth , which became over time the company’s true strong point. 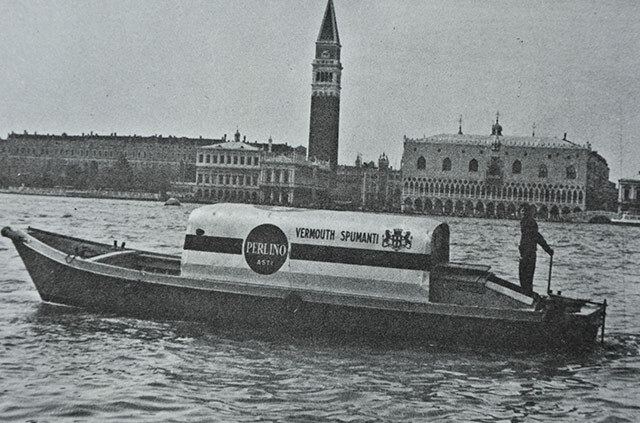 Perlino Vermouth rapidly established itself on both national and international markets becoming an almost unreplaceable element in the classic aperitif of Piedmontese tradition. A unique product, of superb freshness and personality, thanks to its precious recipe obtained using a base of wine, must, sugar and a special infusion of carefully selected herbs. 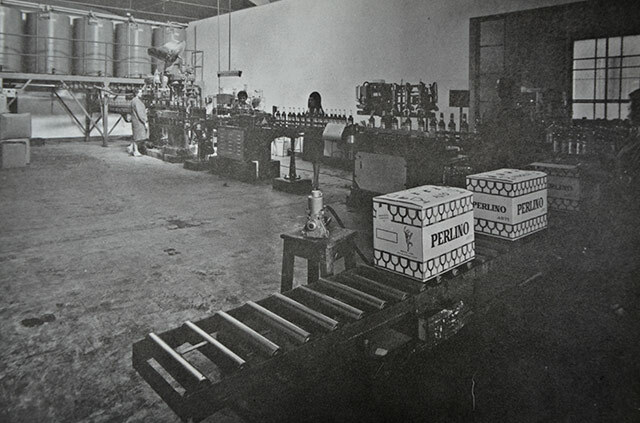 Over the years, generations of the Perlino family have continued the business under the banner of the company philosophy and values, firmly establishing itself in the art of producing vermouth, sparkling wines and wines from Piedmont. 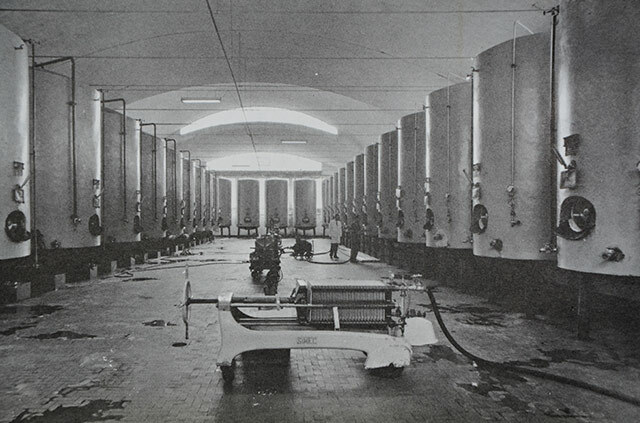 At the end of the 1990s, with the consolidation on national and international markets at full steam ahed, the company built a second production site in the nearby village of Montiglio Monferrato where it installed a cellar with wooden barrels and barriques for ageing wines. To date, Perlino continues to operate and expand internationally, a trend of continuous growth both in production and sales.